There's nothing better than savoring an ice cream cone on a hot day, although we've also been known to indulge even when it's freezing outside. Get the scoop on the Top Ice Cream Shops in Virginia Suburbs (DC), presented in alphabetical order. 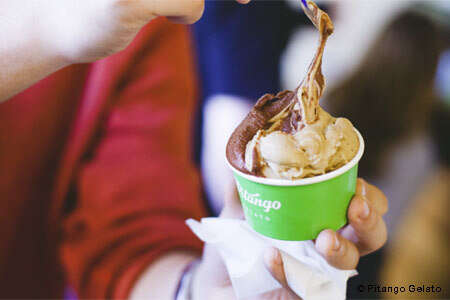 You also might find options for gelato, frozen custard and more sweet treats.